Le Nantais Bistro Hove, French Bistro. 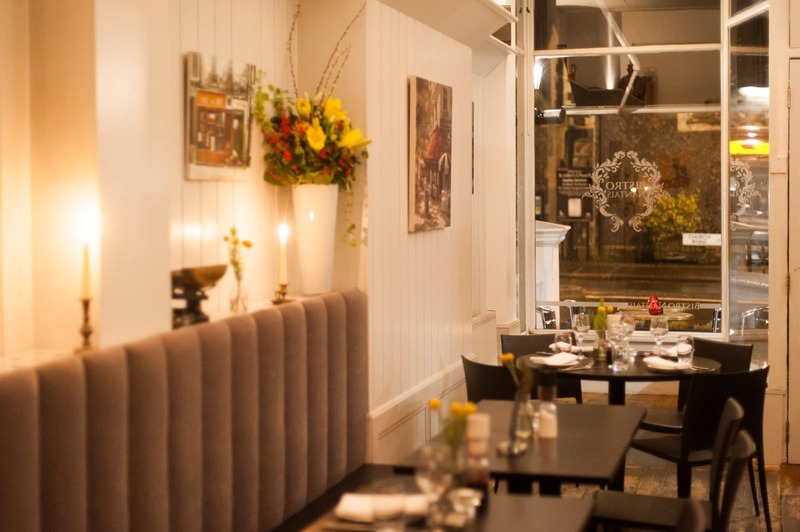 Situated on the culinary capital of Hove, Church Road, Le Nantais Bistro is an all-day dining experience that celebrates the cuisine of France. 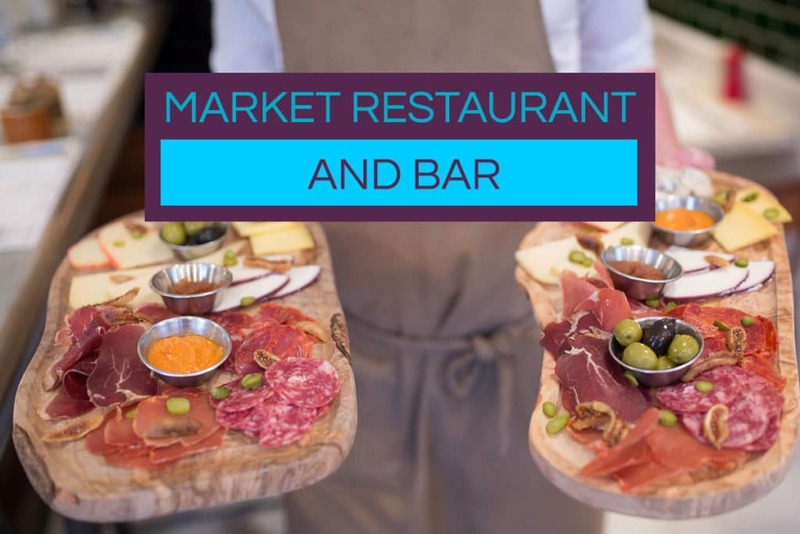 Head chef Pascal Benamari has created a restaurant that brings together the best bistro classics. 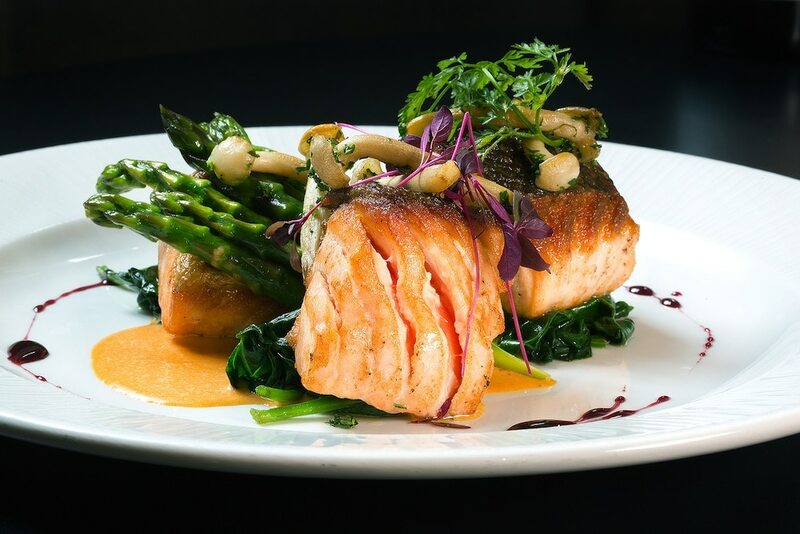 The focus is on fresh and fine foods that showcase classic ingredients. Le Nantais Bistro also respects its UK location, especiallyon their breakfast menu. 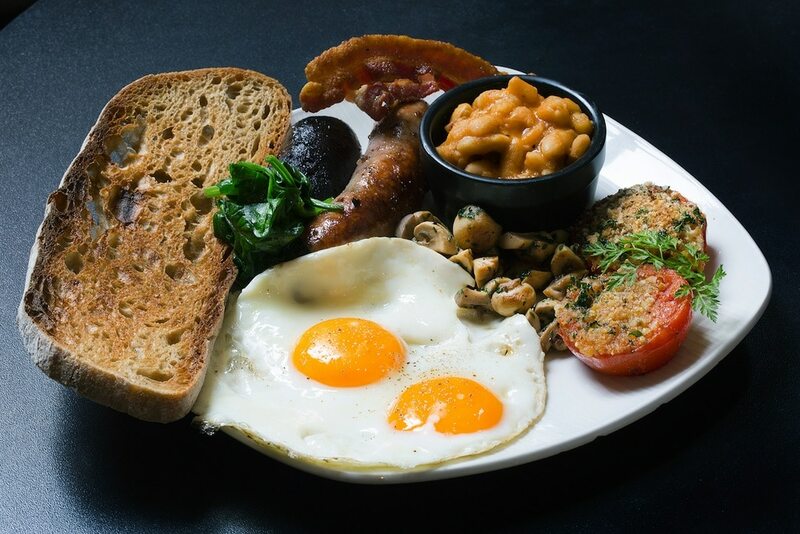 Here you will find the classic English breakfast sitting alongside a variety of continental options. 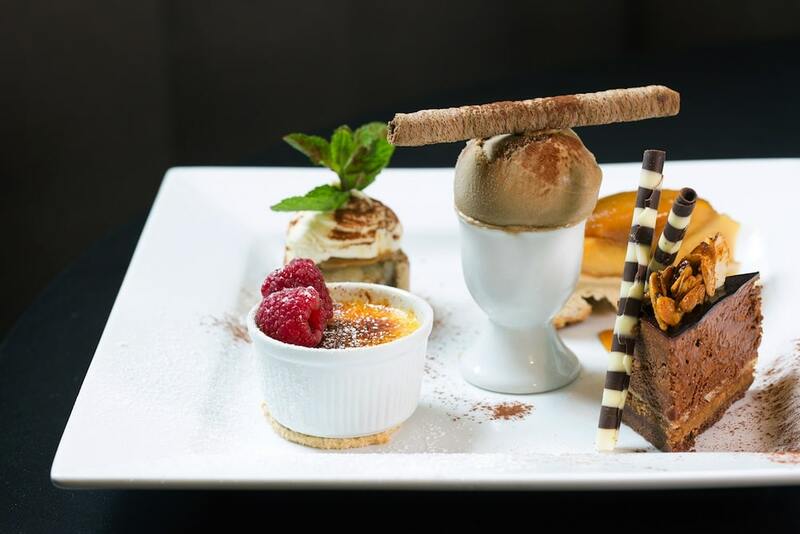 Le Nantais Bistro Hove is a classic French Bistro, that ensures you can enjoy great dishes from breakfast through to dinner. 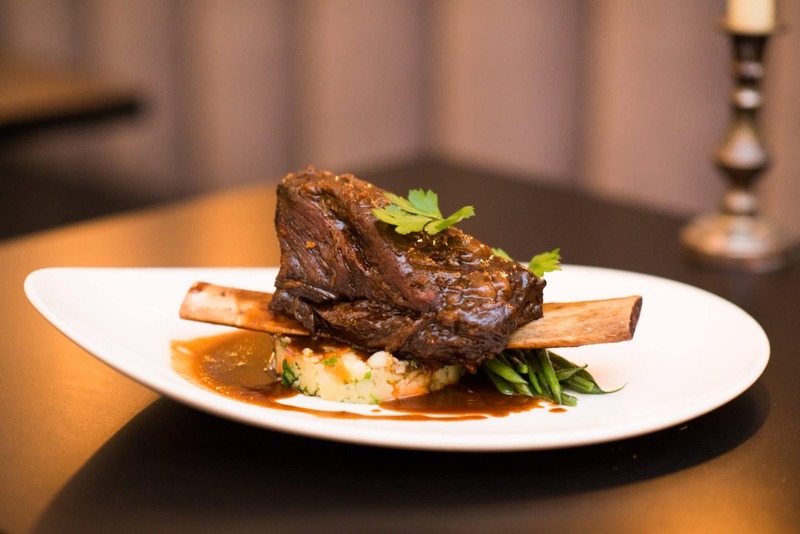 Le Nantais Bistro takes its inspiration from the finest ingredients of French cuisine. From breakfast through to dinner, you will find dishes that have been created using the freshest ingredients available. 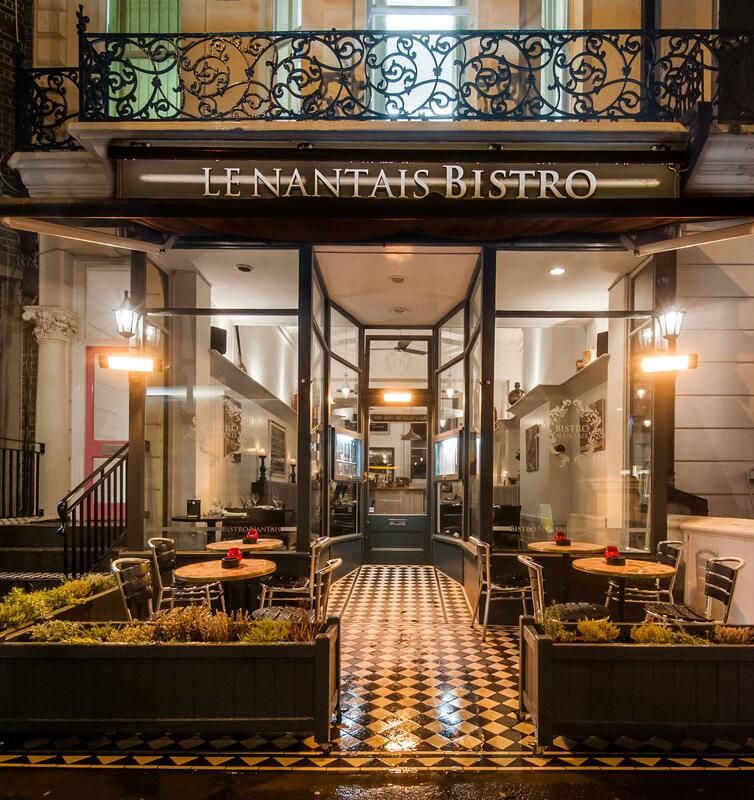 Bistro’s are extremely popular in France for their simple, yet delicious, menus; and Le Nantais Bistro is true to that tradition. 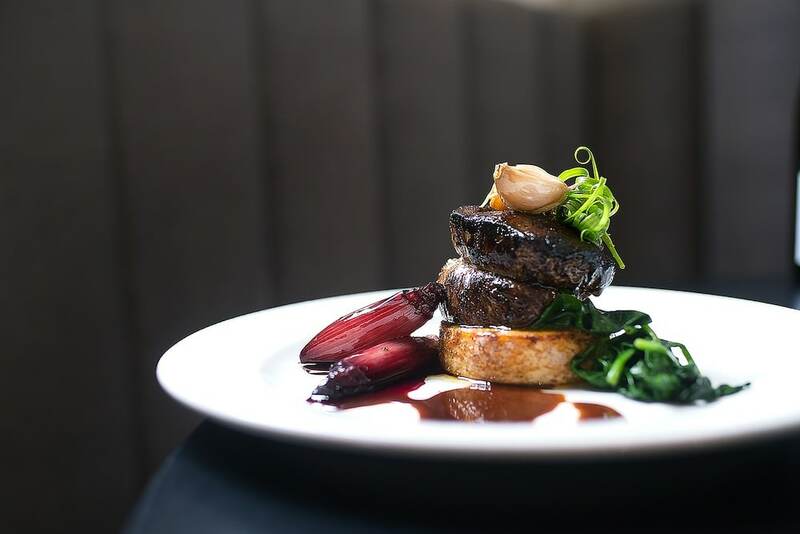 Lunch options include classics such as minute steak and tartiflette, perfect for a quick lunch with a glass of wine. 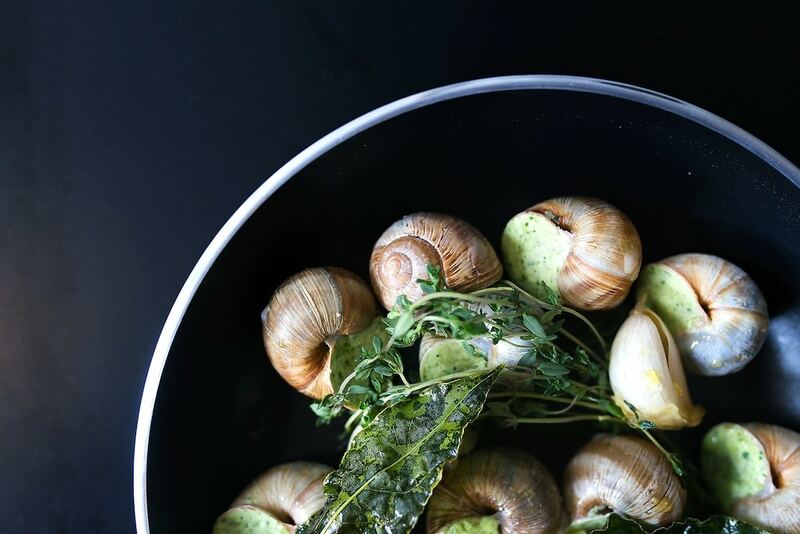 The evenings are given over to some truly quintessentially French dishes. 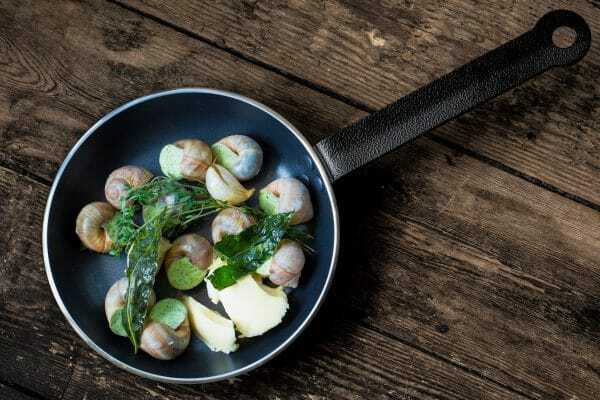 Think everything from snails and onion soup through to bourguignon and dauphinoise potatoes. Add to this a hand-crafted wine list and you have all the ingredients for a memorable meal. To top it all off, Sunday’s have a distinctively British feel with classic roasts with all the trimmings. 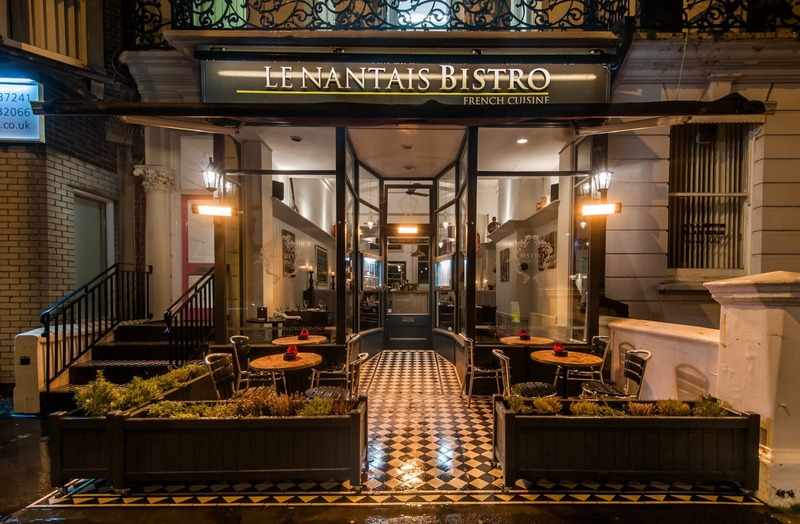 Le Nantais Bistro know that it is sensible to reward their customers and have daily deals and specials on offer. 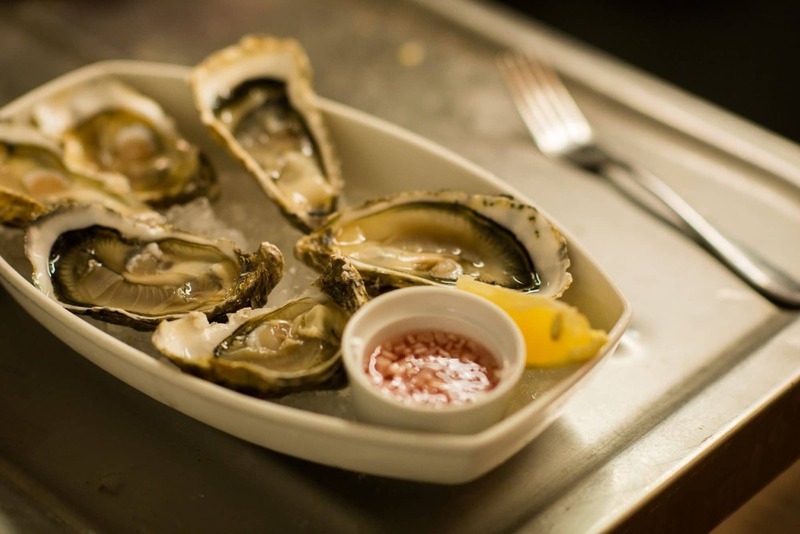 These include fantastic offers such as “all you can eat moules frites” on a Thursday through to Coq au Vin special on a Monday. 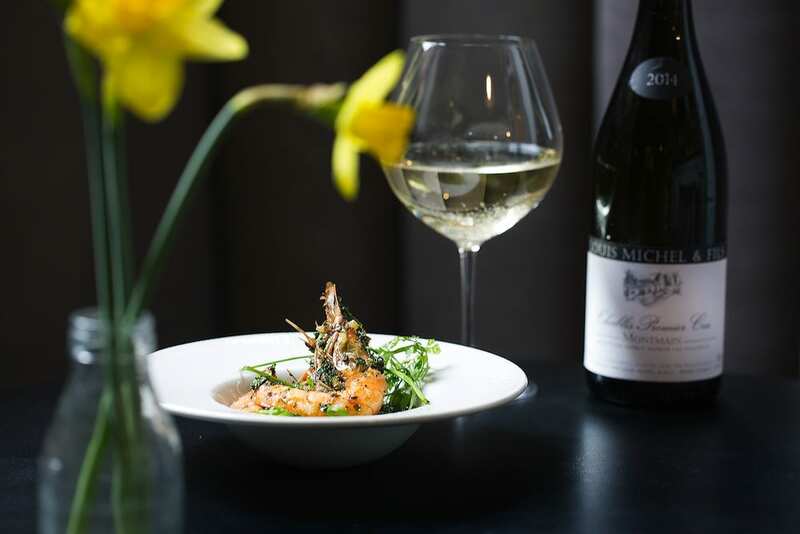 All specials come with a free glass of wine to boot. In addition to the weekly specials, keep an eye out for special menus and events around key dates such as valentine’s day. 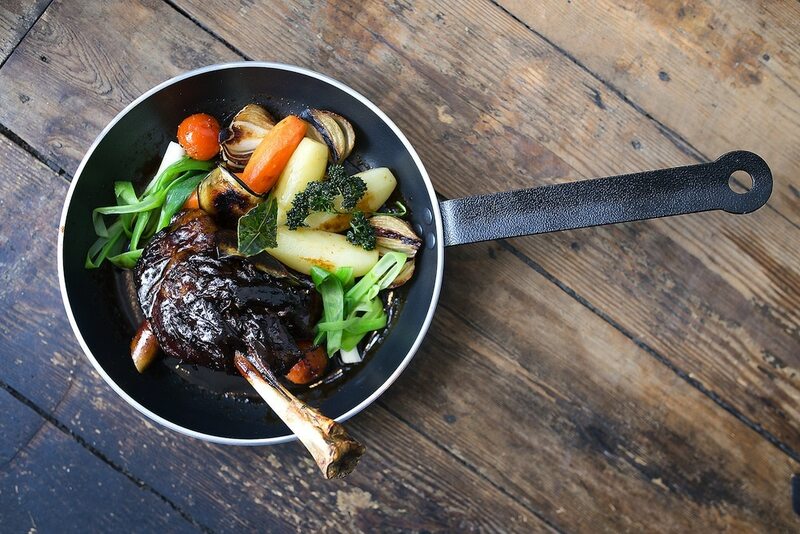 The recent Restaurants Brighton review was spot on. Morning to night, day in day out,and simple this place serves excellent local food with a French twist. You will find no better breakfast. You can have subtle to the full carb “French Breakfast” (Full English with French replacements — or if you want Full English or vegetarian they do those brilliantly too). On Sunday the roasts may sound British but the taste and cooking quality is FRENCH, especially the lamb which is so moist, tender, tasty and warmly pink I had it two weeks in a row to see if it could be repeated — it could be! Vegetables are always perfectly cooked and colourful. Dinner is on a whole different level and is really fine dining. The variations are rewarding and entertaining (how does he think these dishes up!? ).